This winter is the 45th coldest winter in Hong Kong since 1885. A Hong Kong local brand, LplusH initiated a meaningful activity called Along with Community, gathered a group of generous donors include Ninedays Photography Limited and 9 Maiali Watches Ltd, to sponsor 4,000 high wuality sweaters to be distributed to support families in need, such as poor children and elders. We hope to bring them a smile-liked sunshine and fill with warmth. 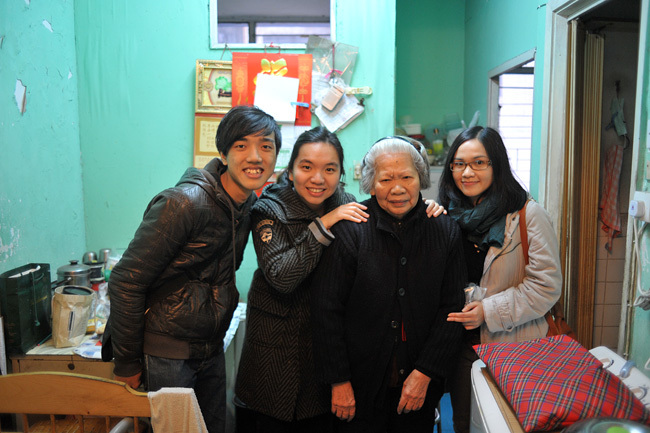 On 7 January 2012, Saturday, we participated an elderly caring acticity held by Hong Kong Sheng Kung Hui Western District Elderly Community Centre, aiming to give elders in need with sweaters and hot soup as well as the warmth. 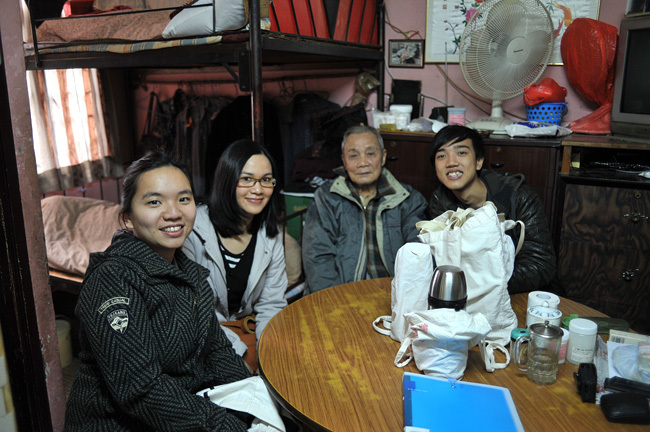 We visited four elder families living alone in Western District together with a social worker. The social worker illustrated how the centre providesassistance to a group of elder people who are facing difficulties. 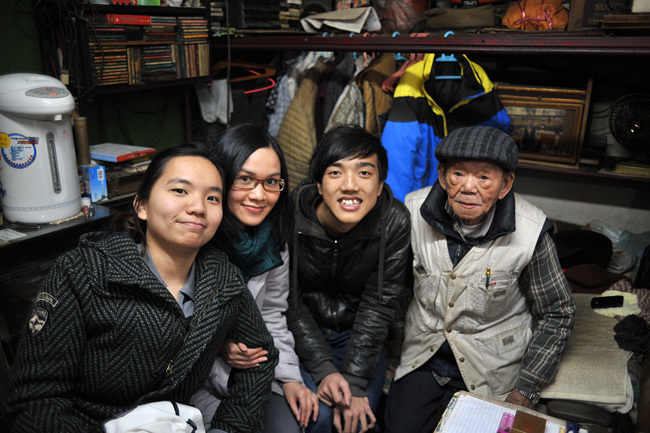 We talked to the elderly, and they shared their daily lives, experieces during and after the war with us. We helped the elderly to put on sweaters,we are so pleased and encouraged that they love the gifts! As a familiy memer, we should continue to support and take care of the elderly from facing difficulities alone. 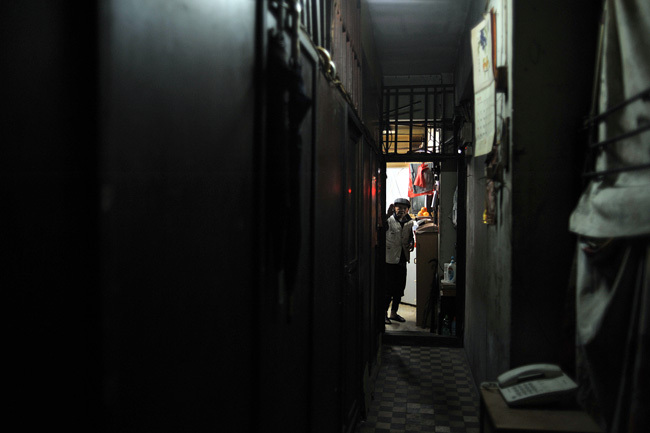 We are impressed by Mr Ho, living in a sub-divided units. He collected various music instruments and performed cantonese operatic songs for us. 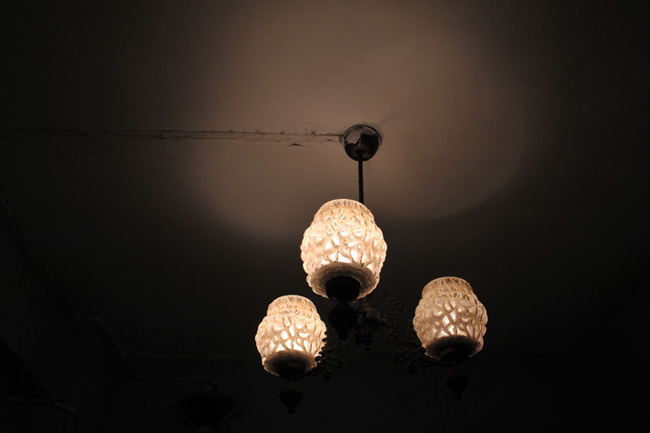 Another one is Mrs Chen, living together with her husband who is bedridden for few years. She takes care of her husband without any complains, and smile likes sunshine that encouraged us indeed. 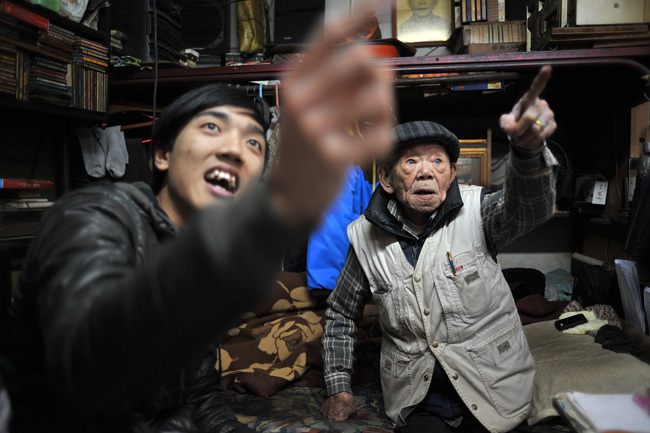 Spend just a little more time to take care of the elderly, they are “treasure”.